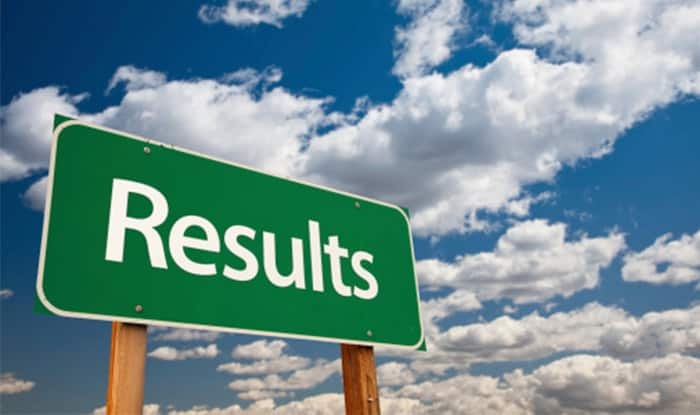 Gauhati, Mar 17: The Gauhati University has declared the results of BA 3rd semester. The Gauhati University results 2018 have been declared o the official website – gauhati.ac.in. The students who had appeared for the Gauhati University BA 3rd semester exams can visit the official website and check their results. The results of the Bachelor of Arts Major and General subjects have been declared by the Gauhati University. To check the results, the students will need their roll numbers, roll code to check their results. The students are advised to keep checking the website if it doesn’t run for a while. As many candidates would now be checking their results, there are chances that it may get a little slow.